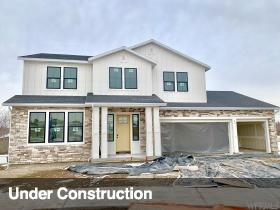 Introducing brand new Riverwalk neighborhood by California based and 2017 Parade Of Homes winner Lafferty Communities. Conveniently located near world class shopping, trendy dining options, Jordan river trail systems for all your outdoor activities and 10 minutes from the Silicon Slopes. 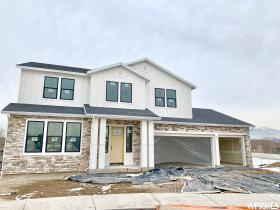 The Rockport Plan offers thoughtful architecture and stunning design features which are sure to impress. Volume ceilings throughout lend to large windows allowing for tons of natural light. Main floor guest on suite for your out of town visitors and 4 additional bedrooms upstairs including a luxurious Master Suite with 15ft walk in closet. 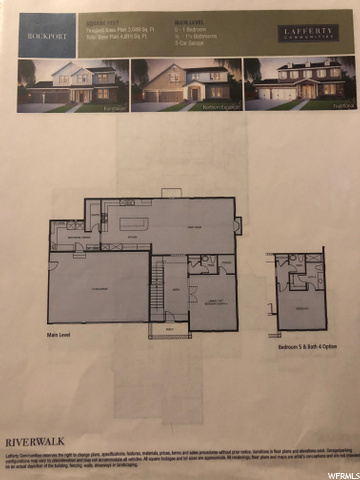 This 5 bedroom and 5 bathroom 2 story home is spacious and will be ready to move into March 2019. 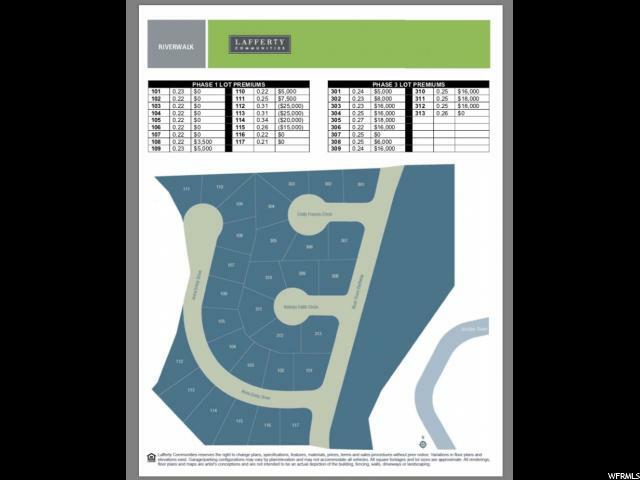 Homes in this community range from mid $600s to 700s and 4300 sqft to 5800 sqft. Come see the Lafferty difference. 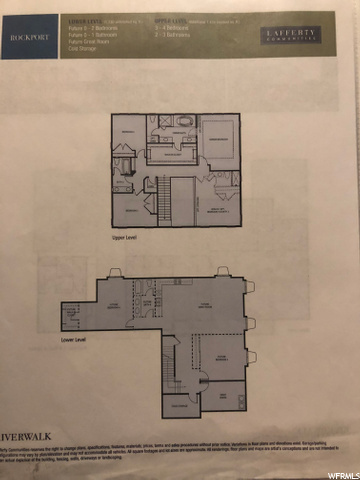 I would like more information regarding the property at 11539 ANNA EMILY DR Unit 110, South Jordan UT 84095 - (MLS #1574057).